Kettering Behavioral Evaluation Center – Walk-in assessments available to determine the best plan of services. Walk-in assessments are available Monday-Thursday 9:00 am-7:00 pm, Friday 9:00 am-5:00 pm. Please call before taking your child for an assessment at 937-534-4620. 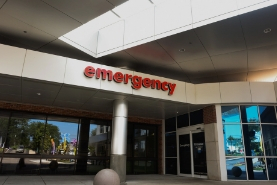 For crisis situations outside of our evaluation hours, please visit the nearest emergency department. This directory was created to provide families in the Dayton region with access to mental health resources within their own community. Learn more. 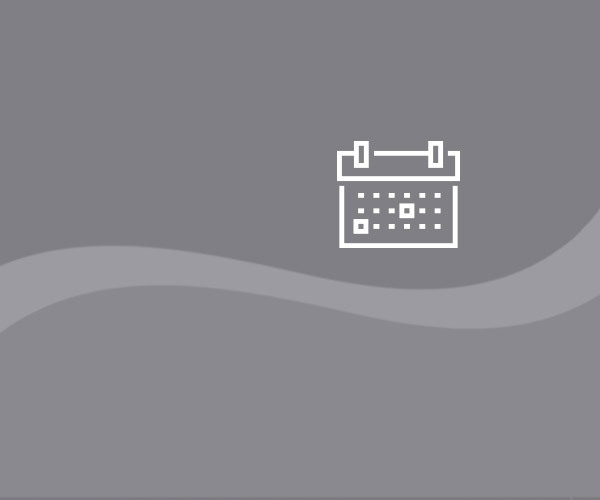 The Mental Health Resource Connection program is a service that connects patients and families to available mental health services in the community. The service is administered by social workers experienced in evaluating pediatric mental health needs and the services required to meet those needs. 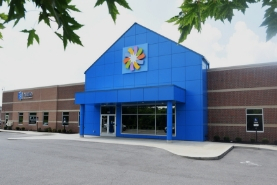 The Mental Health Resource Connection strives to improve the mental health status of children in Dayton Children's service area. Learn more. Dayton Children's Gender Diversity Support Group: Meets every fourth Thursday of the month (except November) from 7-8 pm. 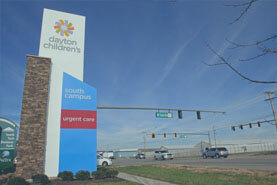 Meets at Dayton Children's Hospital at first floor Private Dining Rooms A & B. Call 937-641-3855 for questions or more information. PFLAG Dayton – Parents, Families, Friends, & Allies United with LGBT People: Meets at Harmony Creek Church, Kettering, 2nd Tuesday each month at 7 pm. Youth First Greater Dayton: Contact by email YouthFirst@pflagdayton.org or phone 937-640-3333. Meets at Harmony Creek Church, Kettering, 2nd Tuesday each month at 7 pm. Transgender and Allies Support Group : Gatlyn Dame Group. Meets at Greater Dayton LGBT Center, Jefferson St, 3rd Tuesday each month at 7 pm. Lead with Love: This 35-minute documentary helps provide comfort, information, and guidance for parents who have recently learned that their son or daughter is lesbian, gay, or bisexual. The Trevor Project: 1-866-488-7386 (1-866-4-U-TREVOR). Nation’s only 24/7 crisis intervention and suicide prevention line for LGBTQ young people ages 13-24 years. The GLBT National Help Center: Serving gay, lesbian, bisexual, transgender and questioning people by providing free & confidential peer support. Trans Teens Online Talk Group: Youth Talk line: 1-800-246-PRIDE (1-800-246-7743). Hotline: 1-888-THE-GLNH (1-888-843-4564).